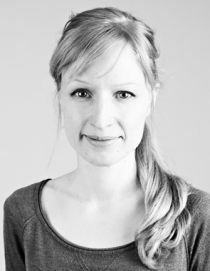 Alice Kügler completed her PhD in Economics at the University of Cambridge, and holds an MSc in Economics from Pompeu Fabra University. She has previously worked at the World Bank and at the Ministry of Finance of Mozambique. Her research interests are Labour and Public Economics. Recently she has worked on innovation, the displacement effects of unemployment, wage inequality and segregation. Alice joined CReAM in May 2016.